ST. GEORGE – Visitors to Zion National Park arrive expecting only the grandeur of soaring cliffs but are finding crowds, lines and traffic congestion as well. Zion expects to see 4 million visitors this year and park managers are struggling to find a way to preserve both park resources and the quality of visitors’ experience. 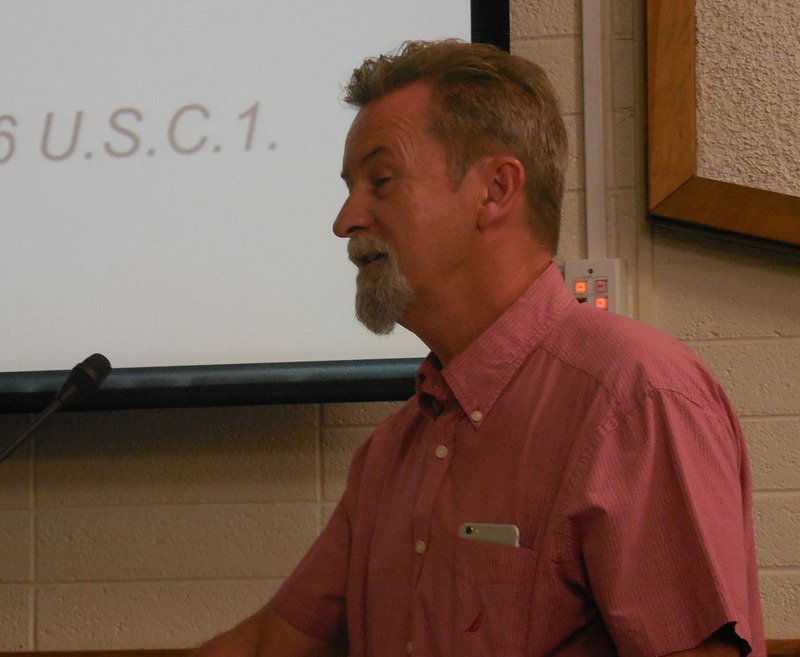 “We want to maintain the quality of visitor experience at Zion, we want to make sure that it is a place that people want to come back to,” Jack Burns, chief of commercial services and partnerships, told the Washington County Commission Tuesday. 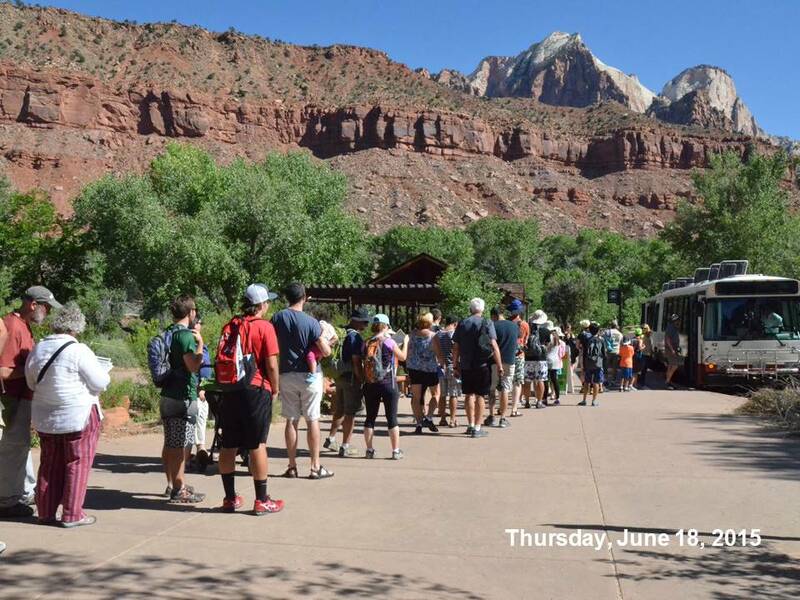 From 2010 to 2015, park visitation increased by a million visitors annually, Zion National Park Superintendent Jeff Bradybaugh said. Last year, visitation was up over the previous year by more than 450,000, and the numbers for 2016 are on pace with last year. “So we have some concerns, as you might imagine,” Bradybaugh said. The park’s mission is to both care for the park and its resources and to provide a quality visitor experience, Bradybaugh said. Until recently, the park has taken a reactive role towards increasing visitation, but that is changing to a more proactive approach, Bradybaugh said. Park visitation has increased from 2.59 million annually in 2006 to 3.66 million in 2015. As of the end of May 2016, 1.41 million people had visited the park, an increase of more than 141,000 over the previous year. More people are visiting Zion earlier in the spring and later in the fall during what used to be considered off-season. For example, visitation in March of 2006 was only 146,046; in March of 2016 that number jumped to 361,780. In late October and early November 2015, when the shuttle service was due to shut down for the season, lines at the main entrance to Zion canyon were so long the park had to let vehicles in only when a parking spot became available. Tourists waited hours, frustration grew and some visitors were turned away. The park extended shuttle service for two weeks to accommodate the increased fall visitation. To address the problems, park officials are developing a visitor use management plan in collaboration with the surrounding counties and municipalities as well as the Utah Department of Transportation, the Five County Association of Governments, the Bureau of Land Management, the U.S. Forest Service and tourism officials. 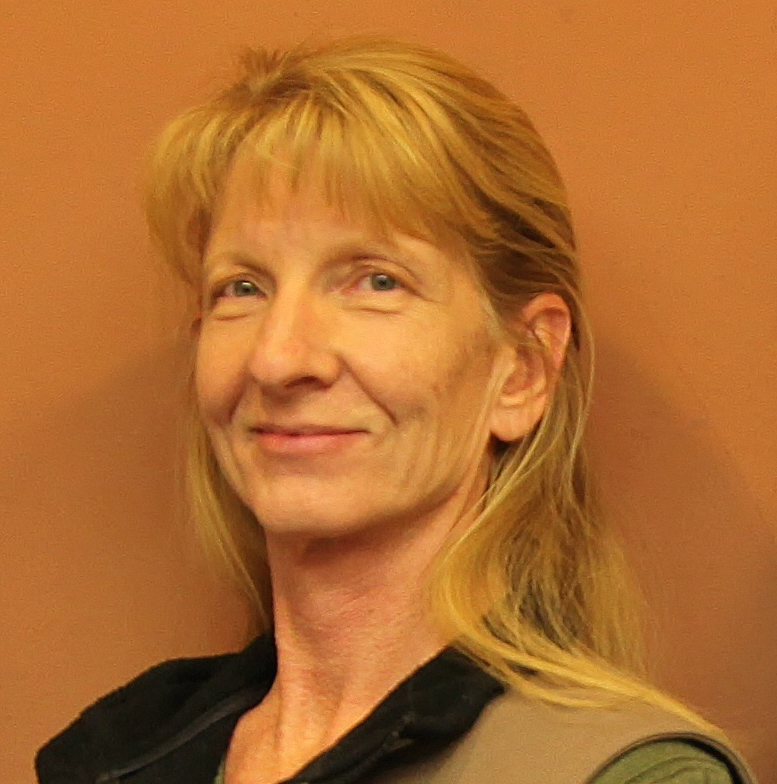 In May, public listening sessions were held in St. George, Springdale, Cedar City and Kanab; a virtual meeting was held June 1. The next stage of the planning process will be the development of management strategies which will be available for public scoping and consultations. The process is expected to take another 18 months. More information about the Zion National Park Visitor Use Management Plan and Environmental Assessment can be found on the National Park Service web page. Hopefully, no more motels will be built in Springdale. If accommodations are limited, perhaps the number of park vistors will stop increasing. As a local, I rarely go to one of my favorite parks because of the masses of people. We just go to the park after hours. No lines, no traffic, it’s quiet, and the deer are out in abundance. Nothing beats a full moon river walk! No problem. ..raise the price of the entrance fee and a 3 drink minimum required. . ( Nevada Beer ) open an ISIS training camp and make it Night Time only hiking. I read about oversaturation there. As a first time visitor I woke up real early with my husband and got in no problem with our military card. The lines were real long at the visitor center so we walked to a different stop and hopped on the bus there no problem. I don’t think I will be coming back because it was real crowded right before summer started? I’d rather visit Alaska, Montana, Oregon, Wyoming… So quiet there <3 No lines at Grand Canyon either when I went to visit in Feb. Plus it was real expensive to visit Zion? My trip to Alaska was 2x cheaper.